We’ve all asked this question to ourselves at some point in our lives. 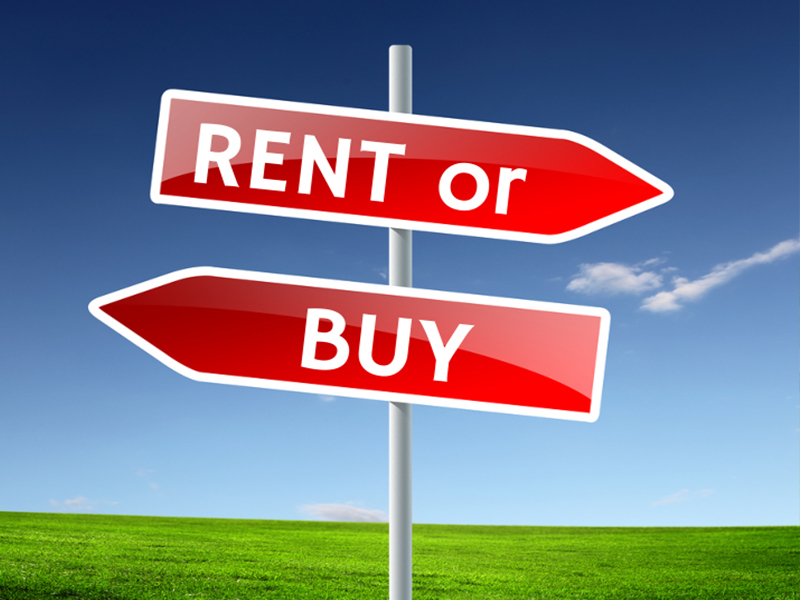 When deciding whether to rent or purchase a home, we need to ask ourselves the following 5 questions. Where will I be living the next 3-5 years? Which is right for me & my situation? You’ll need to ask yourself some very important questions before making that decision. What are my goals for me and/or my family? What does my situation allow, financially, emotionally, physically, etc? Where will I be living in the upcoming years? Do I want to handle maintenance and upkeep? How can I best invest in my financial future? What are the pros & cons of buying? There are also several pluses and minuses with buying. You can write off your mortgage interest as a tax deduction. You build equity. Utah’s real estate is currently appreciating at approximately 5-7% per year. That could be tens of thousands a year. You can make it your own. It’s all yours. No one has a legal claim on that property other than the bank. You build pride of ownership. You have to maintain it. If the water heater breaks, it’s your responsibility to fix it. You can’t move around as much. You can always rent out your home, but there are lending rules regarding selling or moving too early. It’s a big commitment. If you don’t make the payments, the bank can foreclose. What are the pros & cons of renting? There are drawbacks and incentives to renting. It’s more short term. Renting gives you more flexibility to leave the property and move pretty much whenever you want. Your landlord has to pay for maintenance, repairs, upgrades, etc. You live with peace of mind. It’s typically more expensive than a house payment. You can’t write off your rent as a tax deduction. You aren’t building equity for your financial future. You can’t fully decorate your home the way you want it. What are the costs associated with each? To make a more informed decision, it’s important to have a full understanding of what expenses come into play with each. Renting: Typically rents are higher than mortgages. Obviously as a tenant, your landlord covers maintenance and repair costs for you. When renting, you’ll need to fork out a security deposit, which may or may not be fully refundable upon move out. Buying: When buying a home, you’ll most likely need a downpayment, however, there are loan programs available that do not require ones as well. With buying, closing costs (which can be financed or paid in cash and are typically around 2.5 to 3% of the loan amount), will be a cost associated with buying. Where does that money go? Towards prorated homeowners insurance for the year, taxes, prepaid mortgage payments (typically one or two), insurance, etc. Owning a home has other costs as well–repairs, maintenance, renovations, etc. Asking these 5 questions will allow you to make a more informed decision for you and your family.